Hlín and Sigurgeir, your hosts, live on the property and will normally welcome you in person. They are both experienced and licensed tourist guides and enjoy advising and informing their guests. Feel free to contact them directly by e-mail or phone. 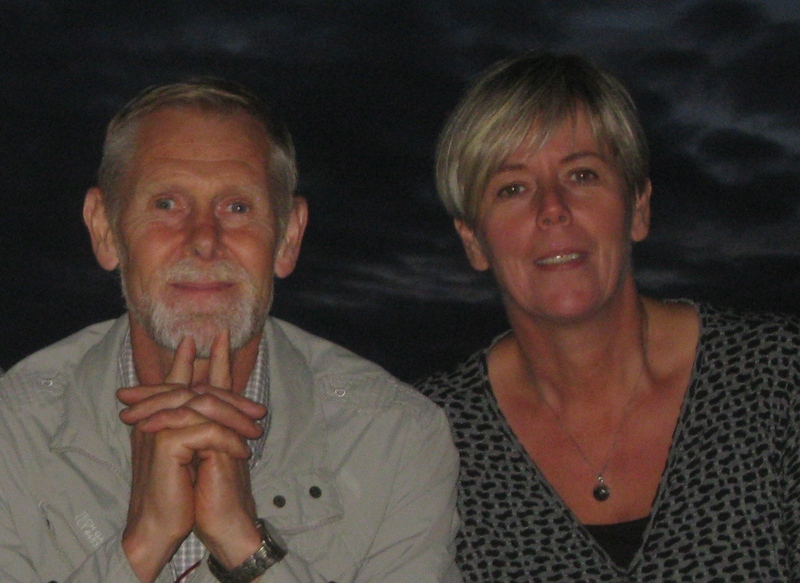 Hlin and Sigurgeir founded Forsæla Apartmenthouse in the year 2002. Based on their skills and passion for the preservation of traditional tin clad wooden houses,the houses and the connected gardens have undergone major renovation by the owners themselves. It is with pleasure and pride that they share this little gem with their guests. Forsela Houses & Apartments, is part of the “Woodenhouse” area, which is today considered one of the best preserved complexes of period houses in Reykjavík.